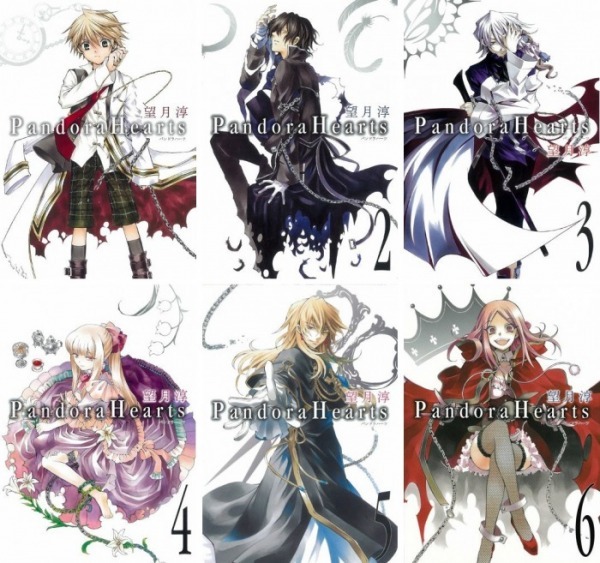 Pandora Hearts! ~ HEHEE.... FAIRYTALE STYLE!!!! !